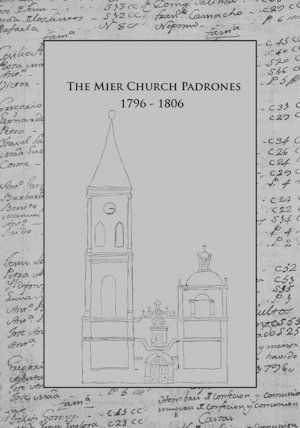 The Mier Church Padrones 1796 – 1806 book has been completed and is available to download for free. 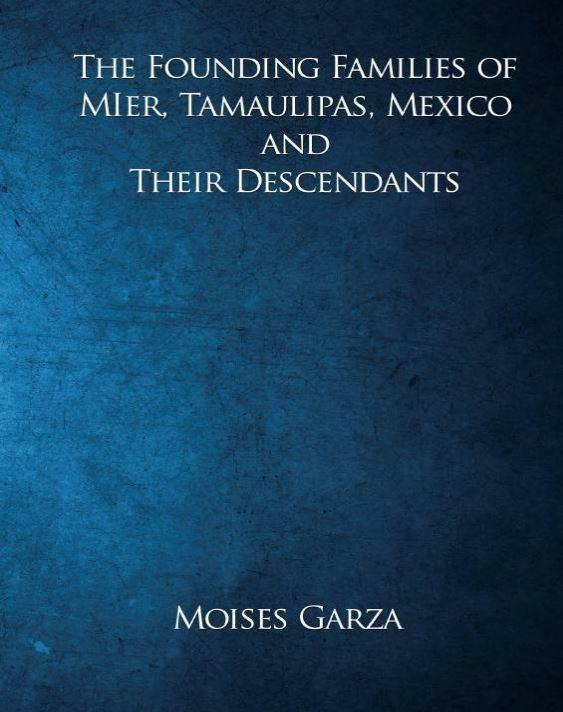 This book is the final product of months of hard work by Blanca Rosales, Cathy Gutierre Barraza, Chris Lozano Martinez, Clementina Pederson, Larissa LeBovidge, and yours truly Moises Garza. 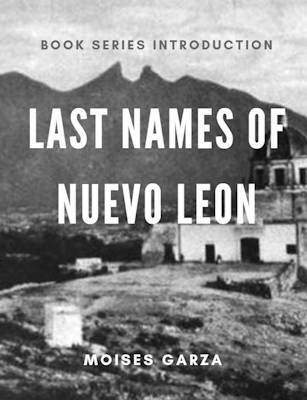 This book is a 220 page book from the Padrones written by Fr. 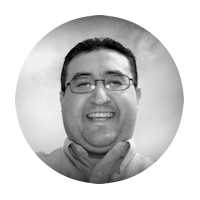 Francisco Davalos Palomera and Fr. Antonio del Alamo. 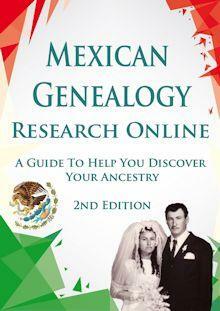 If your ancestors where from Mier, Tamaulipas then this is the book for you. Even if they were not I highly recommend that you get a copy since you never know when you may need it. This book contains ten years of Padrones starting form 1796 to 1806. If you do not know what a Padron is it is basically a Census. 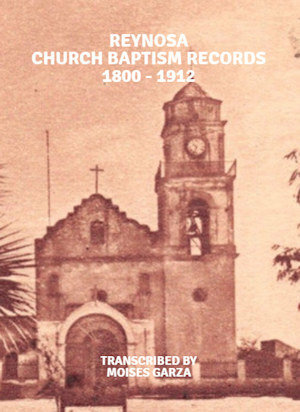 It lists every family that lived under the parish of the Inmaculada Concepcion Church of Mier, Tamauliaps, Mexico. 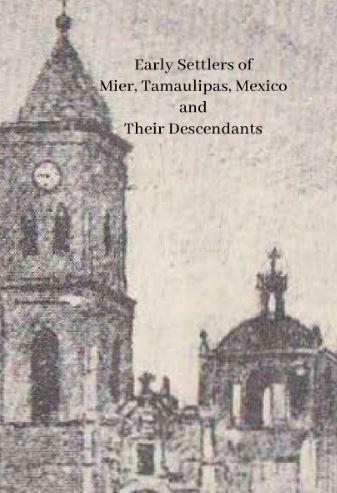 What is great about the Padrones is that they help you make entire family groups, supplements other church records for Mier that are destroyed and not readable, and also lists the names of the Ranches around Mier and who lived on them. These Padrones are a genealogical treasure. For now you can get the eBook version by entering your email bellow. 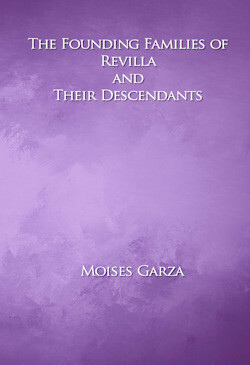 In a few weeks it will also be available on print at amazon.com. I will email you once it is on print in case that you may want to buy a copy for your personal library or donate one to your local library. Finally we are still working on two other books for the Padrones and if you would like to help you can do so by going here. In case you have not gotten your copies of the first two books here are the links.